IF YOU LIKE UNCROWDED WAVES THIS ONE IS FOR YOU! Our Surf Camp In Mirleft is perfectly situated on the South coast of Morocco to access some of Morocco’s best and uncrowded waves. With a world class selection of waves right on our doorstep and a whole treasure trove of points, reefs,slabs and sand banks along the coast both North and South from our camp. Unlike other parts of morocco, the best waves in the South are usually hidden, unknown secret spots. This means we can take you to waves few others know about (and we plan to keep it that way!). With our team of surf guides who have over 25 years surf experience of the region you can be sure you are in the very best of hands. 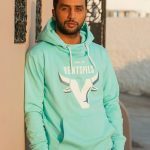 YOUR HEAD GUIDE FOR THESE TRIPS, HUSSEIN IS THE NICEST GUY IN MOROCCO, BEST SURFER IN MIRLEFT AND WILL BE YOUR EXPERT GUIDE. 3. Expert guide to accompany you and your group into the water. Providing tips, coaching, guidance and water safety. These trips are available as a stand alone option or as part of a combined Spot-M surf holiday package. You can choose between 1/2 and full day trips and can be booked as a solo or as part of a group booking. Surf guiding Morocco with Spot-M is the best way to get to the best waves and Surf all day without any of the hassle of a usual surf trip. Surf Guiding in Morocco with Spot-M means being collected each morning from your villa, being taken to the best waves on each day, with all our expertise and knowledge on hand to get you flying.  If you would like to try Surf guiding with Spot-M then why not contact us today to see what we can do for you. Book now you wont be disappointed.